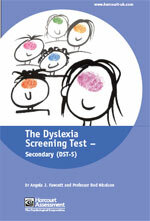 The revised Dyslexia Screening Test now covers primary and secondary school-aged children in two seperate assessments. 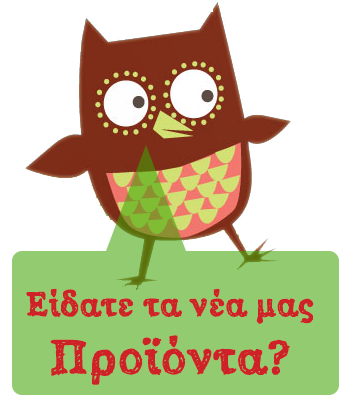 The division of the DST into two tests, DST - Junior and DST - Secondary (DST-S), include extra subtests which are particularly relevant to the age group. The DST-S provides a profile of strengths and weaknesses which can be used to guide the development of in-school support for the child. The DST-S is designed to identify those children who are still experiencing difficulties at secondary school and provides data which can be used in support of requesting extra time concessions in exams. The DST-S replaces the best-selling DST and reflects changes in theory and practice since this initial publication with additional subtests, validation studies and case histories and scoring software.